New Delhi: A coach of Jammu Tawi-New Delhi Rajdhani Express derailed on Thursday at the New Delhi Railway station in the national capital, but no one was injured in the incident, a Northern Railway spokesperson said. The incident took place around 6 am when the train was entering the platform, the spokesperson said. 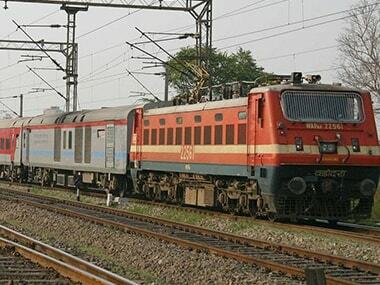 On 7 September, seven coaches of Jabalpur-bound Shaktipunj Express jumped the rails near the Obra Dam station in Sonbhadra district in Uttar Pradesh at around 6.25 am while the engine and power car of the Ranchi-Delhi Rajdhani Express derailed near Minto Bridge in Delhi, injuring a person.